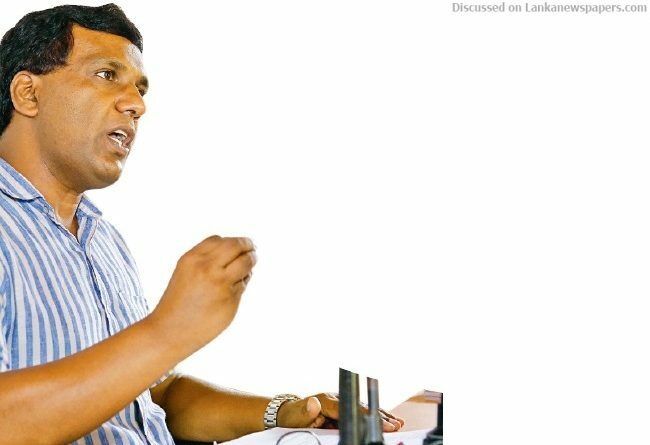 The total PAYE tax burden put on the consumers by the Ceylon Electricity Board (CEB), is Rs 3.4 billion, Executive Director of the Centre for Human Rights and Research Rajith Keerthi Tennakoon claimed. The compulsory Pay As You Earn (PAYE) tax, which should have been originally borne by the CEB employees, in the executive category and the engineers, has so far been paid by the CEB management. Tennakoon said that in the annual report of the CEB, compiled in 2015, a sum of Rs 2,006 million had been paid as PAYE tax. Subsequent audit reports had revealed that this PAYE tax payment by the CEB, for 8 years (2010-2018) was illegal. Following are the statistics of the income tax payable by CEB Engineers and Executive Staff respectively; from year 2010 to 2015 which is Rs 2,006 million (Rs 2,006,685,521), Rs 611 million for the year 2016, Rs 676 million for 2017 and Rs 172 million for 2018, which in total is Rs 3,465 million. Following these revelations, the Ministry of Finance has announced that the above tax payments of the CEB workers are illegal by virtue of the 3/2016 Public Corporation Circular dated 4 May, 2016, Tennakoon noted. He further claimed that the total of Rs 3,465 million in taxes of the CEB employees had been paid to the Treasury using budgetary allocations made by the Government using public funds.